The Supreme Court of Canada has ordered Yukon's francophone school board back to the drawing board in its case against the Yukon government, but this time they may not be asking the courts to find a solution. A Supreme Court decision today sent Yukon's francophone school board back to the drawing board in its quest for more control over French-language education. Roger Lepage, a lawyer for the Yukon French school board, says another trial may not be needed. (Cheryl Kawaja/CBC)In a ruling handed down this morning, the court affirmed that the rights to control admissions to francophone schools outside of Quebec lie with provinces or territories, but said that power can be delegated. It said the Yukon French school board could argue its case that the territory's admissions criteria don't meet the goals of the Charter of Rights and Freedoms in a new trial. However, it's not clear whether Yukon's francophones will seek another day in court. Roger Lepage, who represents Yukon's francophone school board, said that may not be necessary, citing a "night and day" shift in the relationship between the board and the Yukon government. "Let's go talk to the Government of Yukon and see if they are willing to settle on issues," he said. Who gets to decide on admissions? The case dates back to 2009, when Yukon's francophone school board sued the territorial government, asking for better facilities and more control over admissions to its school. Section 23 of the Charter of Rights and Freedoms guarantees Canadians the right to education in a minority language, whether English or French, but extends that right only to the children or grandchildren of those who were educated in French or whose first language is French. Yukon's francophone school board would like to have the power to extend that right to others, such as children of new immigrants or those who could have been educated in French, but whose parents didn't exercise the right at the time. In its decision, the Supreme Court said that Yukon's francophone school board "could not unilaterally decide whom to admit to its school" unless the territory had delegated that power. But the Supreme Court also said that "nothing stops the board from arguing that Yukon's approach to admissions prevents the realization of Section 23's purpose." 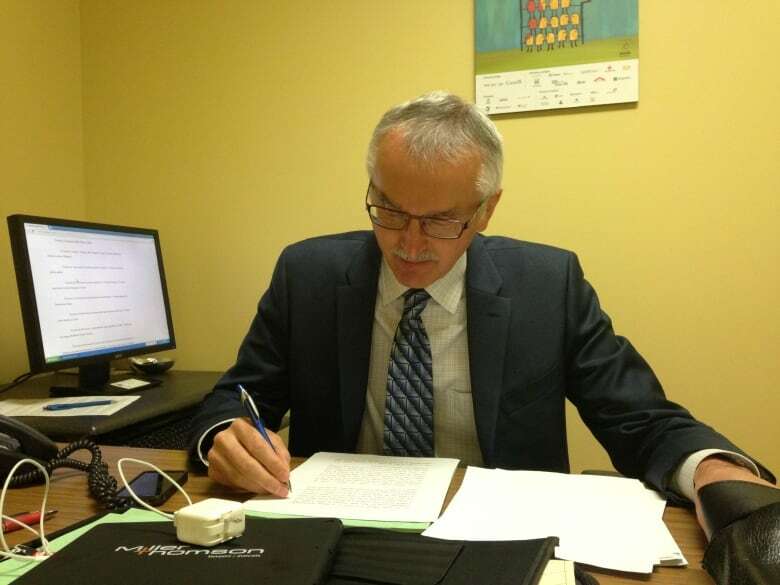 Yukon's francophone school board won its original case in 2011, but the decision was later overturned by an appeal court, which found the judge in the initial case, Justice Vital Ouellette, was biased. In today's decision, the Supreme Court agreed. Yukon is not the only Canadian jurisdiction dealing with this issue. Earlier this year, the N.W.T. government won an appeal against a francophone group that had previously won the right to bigger, better school facilities for French students. British Columbia and Saskatchewan are also dealing with cases involving francophone school boards. 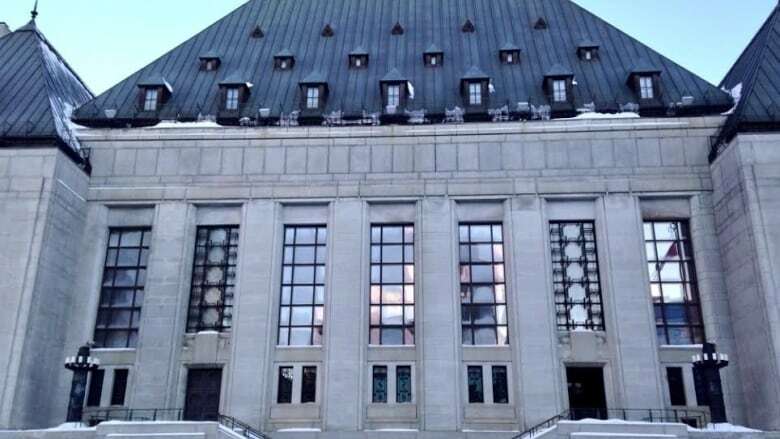 Yukon's Supreme Court's hearing of the case drew national attention and several intervenors, including Saskatchewan, the N.W.T., and francophone parents groups. Quebec also weighed in, agreeing with the Yukon government that local board should not control admissions.